The Highlander is committed making 2018 the best model year yet. It has significantly more power combined with better fuel economy, a refreshed exterior, three new colours, and new interior technology that will keep each of your passengers entertained. The 2018 Toyota Highlander starts at $32,900 and is available in a variety of models to suit your needs Find the perfect Highlander for your lifestyle today at Sherwood Park Toyota. 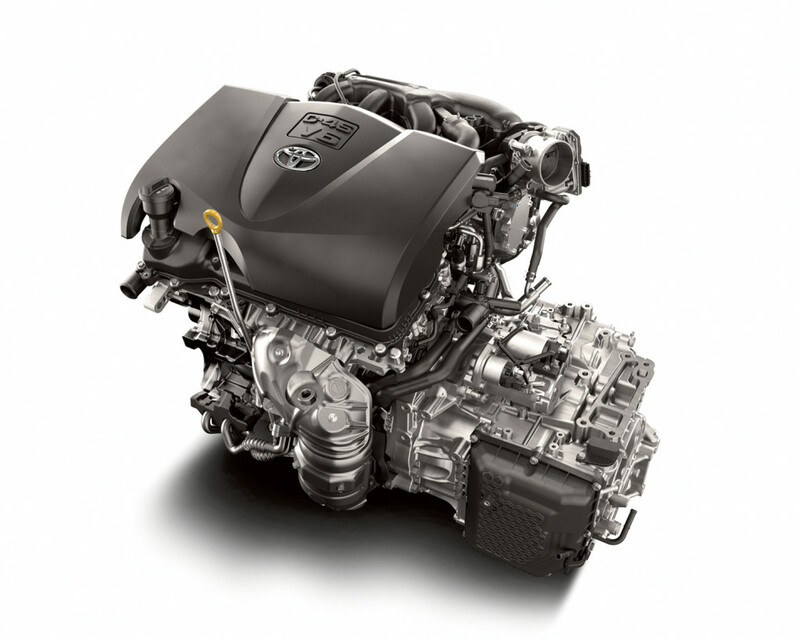 Under the hood is a new 3.5L V6 direct-injection engine with Stop and Start Technology, as well as an advanced Direct Shift-8AT (Automatic Transmission). 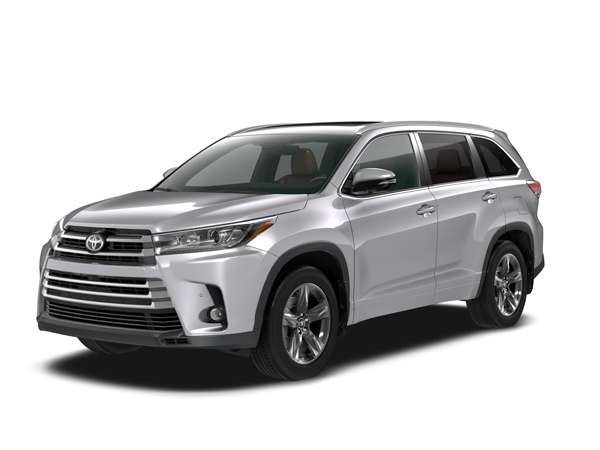 The 2018 Highlander produces 295 horsepower and 263 ft.-lb. of torque, a significant increase over the 2016 model. Stop and Start technology allows the engine to shut off when the vehicle comes to a complete stop, and restarts it when the driver’s foot lifts from the brake. This enables the Highlander to reduce emissions, reduce fuel consumption, and provide a quieter cabin for all passengers. The 5,000 lb towing capacity allows you to pull whatever you need for your adventures. The impeccable design of the Highlander ensures that the driver has plenty of visibility at all times. It is equipped with a back-up camera so that you can see behind you without twisting and turning. On the XLE model and above, the Highlander comes with a standard Blind Spot Monitor with Rear Cross Traffic Alert. The Blind Spot Monitor uses a visual alert in the corresponding side mirror if it detects a vehicle in your blind spot, and Rear Cross Traffic Alert uses an audible signal if it detects vehicles or pedestrians when you are backing out of your driveway or parking space. 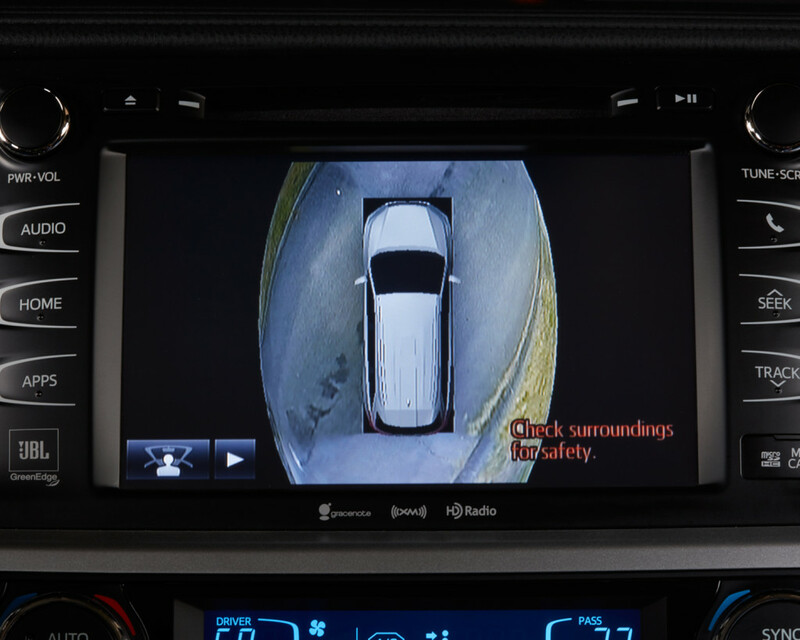 The Limited Platinum model features a Bird’s Eye View Camera with Perimeter scan, which provides a 360 degree view of the vehicle to help the driver see obstacles and provide assistance when parking. The new generation of Highlander is more dynamic than ever. The front end has been revamped, and now has available superior LED lighting. The tail lights have been redesigned for a sleeker look and now include standard LEDs. The new SE model embraces its boldness with a darker grille and painted headlight housings, a black leather-trimmed interior, and 19-inch alloy sport wheels. Three new exterior colours – Celestial Silver Metallic, Toasted Walnut Pearl, and Salsa Red Pearl (SE) – allow you to customize the colour to your personality. 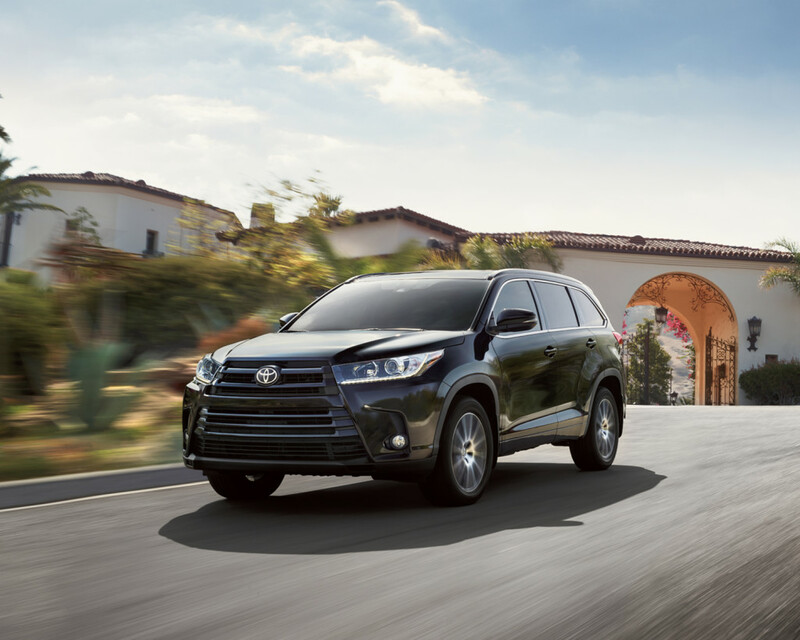 The 2018 Highlander is packed with technology to make driving easy and fun. Five standard USB ports enable you to power your gadgets so that you are always connected and entertained on long trips. If you need to speak to third row passengers, you don’t need to shout anymore thanks to Drive Easy Speak, which is a microphone located in the overhead console that amplifies the drivers voice through the rear speakers. The Entune® Audio system features a 6.1-inch touchscreen and Bluetooth® for an amazing music experience. Don’t wait! Come down to Sherwood Park Toyota today and take a look at the 2018 Toyota Highlander. We’ve given it a complete revamp for this model and are sure you’ll love taking one out for a test drive, whether it’s the new cabin features or what’s sitting under the hood. Come visit Sherwood Park Toyota today at 31 Automall Road, Sherwood Park, AB T8H 0C7 or call our expert Sales Staff at (780) 410-2455 if you have any questions.